From SMB to large enterprises. In essence any company that has multiple servers and is interested in business continuity and needs to guarantee up time to customers, partners or internal teams. 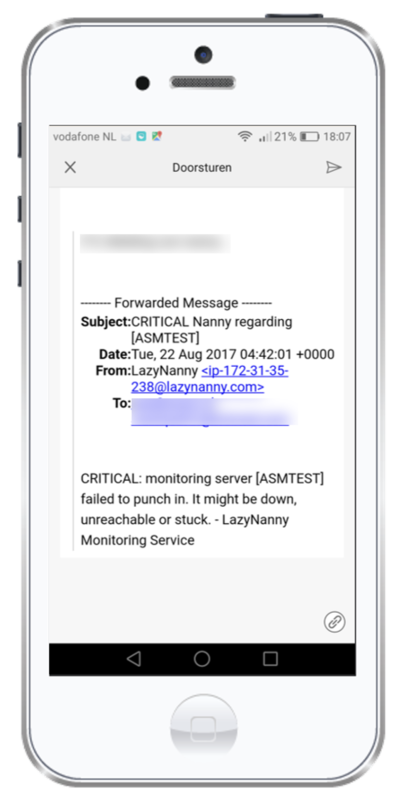 Automatically alerts when monitoring tool fails, network is disconnected or mail server halts.